There comes a time in every college student’s life when they grow out of the dorm-and-dining-hall mentality and want something with a bit more class and personal space. Cavalier Crossing, Charlottesville apartments only two miles from the UVA campus, have just what you need. The community’s fully furnished apartments let you leave dorm life behind— in style. There’s also complementary cable and high speed Internet in every apartment. 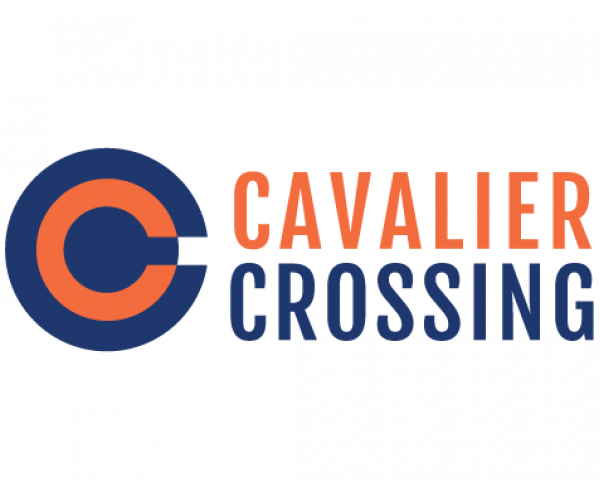 Cavalier Crossing is just south of I-64 by Azalea Park, letting you to live close to campus while giving you enough space to spread out. One of the best things about living at Cavalier Crossing is how quickly and easily you’ll meet everyone in the community. Between the social functions and pool hangouts, there’s always something going on! Now that you know how wonderful Cavalier Crossing is, it’s time you had a look around. Browse our floor plans and our photo gallery, then schedule a personal tour. And hurry! We have some of the mst popular Charlottesville, VA apartments for rent, so they fill up fast. Contact us now to set up a visit. We’d love to show you around!